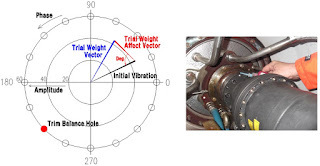 In case the turbo-machinery has the vibration issue caused by unbalance, INERTANCE can perform the field balancing. In addition to that, INERTANCE has applied single and dual plane method, and also verified the balancing technic without phase measurement. INERTANCE has a capability to perform below kinds of Field balancing work.